Canon Rumors has been giving fairly reliable information over the past few years, and they seem fairly confident that the 7D Mark II is about to be released in September, possibly just before or at Photokina. 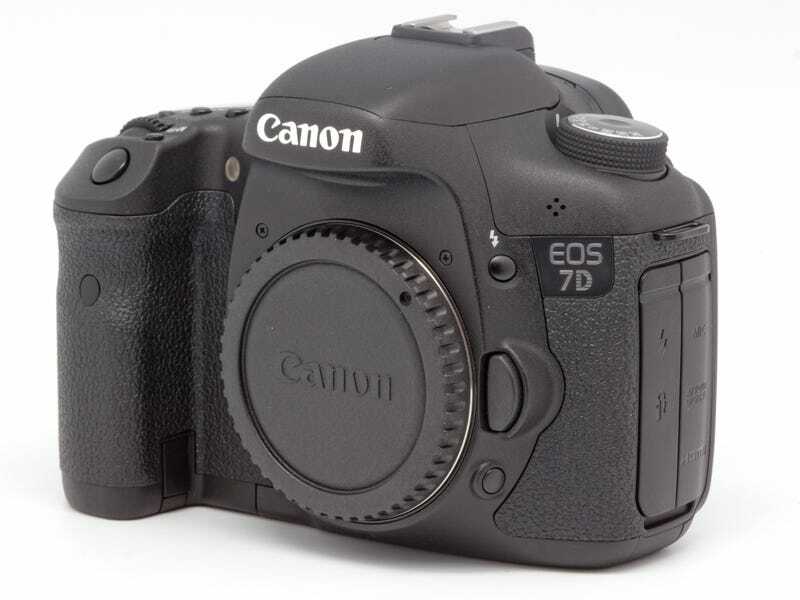 This means that if you've been in the market for a used 7D, it might be best to hold off a couple months, as the used markets seem to flood with the previous model after the announcement of a replacement. This means prices are probably going to drop (as I write this, deals have started popping up on current inventory) and you'll be able to save some coin.